Last month I was privileged to sit around the table with a half dozen other Christian business leaders and listen to Dr. Joe Ferrini, Cleveland/NEO City Director for Campus Crusades. For about 20 minutes, Dr. Ferrini shared his heart and strategy for something he termed “City Reaching.” I’d like to share some of the inspiration I received from his presentation in hopes that you will be as encouraged and challenged as I was. 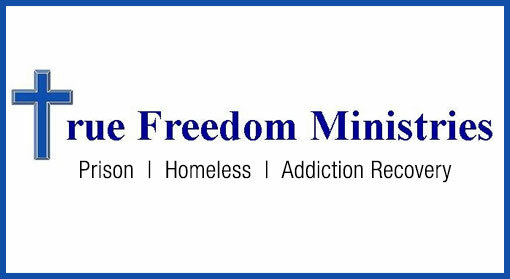 At last month’s Parma Area Ministerial Forum, we had the privilege of hearing from Mike Swiger, Executive Director of True Freedom Ministries, who shared information on the several resources and services that True Freedom provides to the greater Cleveland area and beyond.